Two and a half years later and Planet Nomads is finally here. The game would not be here if it weren't for you backing the game and wandering with us during the development journey. It would certainly be nowhere this good if it weren't for the Alpha Nomads who did a tremendous amount of work in the past couple of months. We have reached a new milestone together and five hours after launch we can already say this is only the beginning. 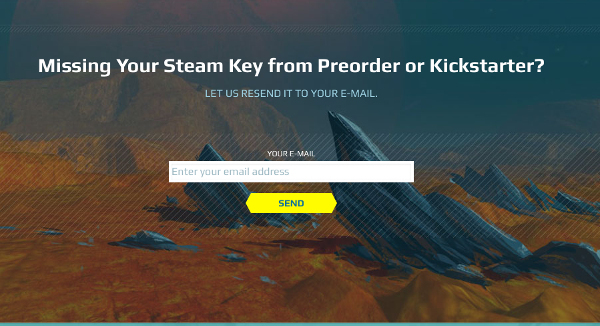 DIDN'T GET YOUR KEY YET? We have sent all the remaining keys on 18th April (check your e-mail folder). Alternatively use our nifty tool to get your key resent. We realize you want to know what happens next. We do too! We'll see how the launch weekend goes. Then we sit down to make a plan. Then we let you know on Thursday. For now enjoy the game. Leave a review on Steam. Tell your friends and your favorite Youtuber.